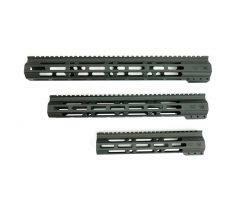 AR15 Discounts is proud to carry a growing line of Matrix Arms Handguards / Rails. Matrix Arms (a subsidiary of Matrix Aerospace) is located in Claremont, New Hampshire. These guys take LEAN manufacturing to the next level. 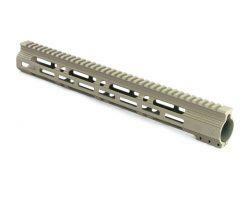 Their highly trained and experienced personnel are equipped with the precision machining skills required to produce high quality AR15 parts and components. 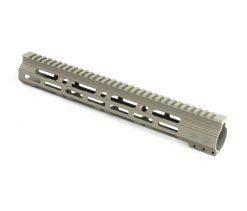 AR15 Discounts offers outstanding deals on these highly rated yet budget-friendly American-made AR15 parts and accessories. 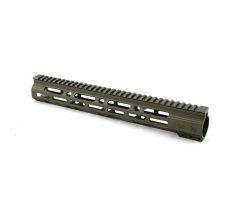 The Matrix Arms Foxtrot M-LOK Free Float Handguard is on sale now! 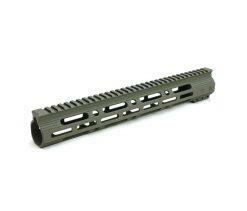 This quality hard coat anodized rail is manufactured using 6061 T6 Aluminum and is sure to be the piece to improve your custom AR15 rifle build. 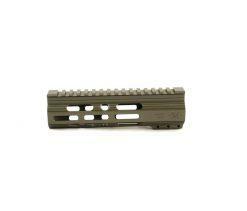 The M-LOK slots allow for a variety of accessories and attachments to be used. 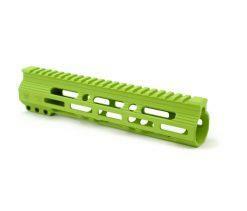 Another best-seller is the Matrix Arms Foxtrot M-LOK Handguard. It’s easy to install and includes quality hardware. Its durable structure and resilient finish make it an unbeatable value for its price. 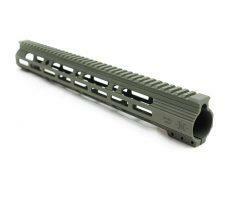 Get this incredible handguard from AR15 Discounts in a variety of sizes, including 7.2”, 13.5”, and 15”. 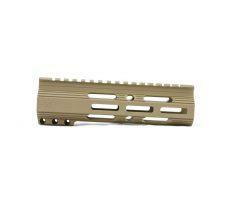 Give your rifle a custom look with colors such as Midnight Bronze and Zombie Green. 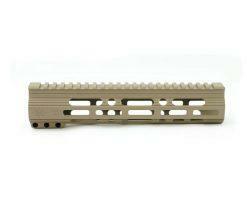 Be sure to take advantage of AR15 Discount’s offer of FREE SHIPPING on orders of $50 and over.